Elmore Court are ditching the traditional wedding fair in place of a garden party, and you're invited! After all what better way to experience the true atmosphere of a wedding at a venue than an actual wedding reception itself?! 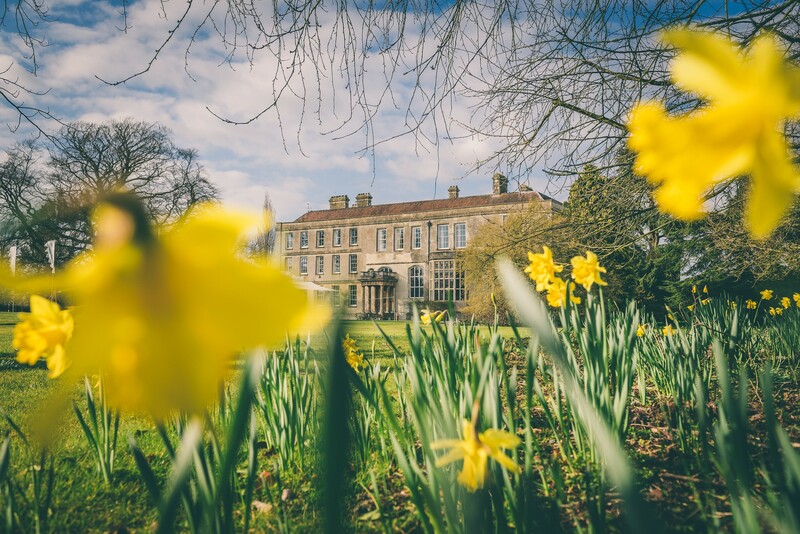 On Sunday 14th May The entire Grade 2 listed stately home, Gillyflower (Elmore’s ‘future-rustic’ and totally soundproof take on a wedding reception venue) and part of the grounds will be styled as for a wedding and party. Brides will get to experience walking down the aisle, and there will be feasting, fun, music, madness and magic in every corner. It’s also your chance to be the first to explore the brand new accommodation and extra special Coach House (a bridal ‘prep pad’ which you and your besties will have all to yourselves the night before the wedding) which has just been finished. With the new rooms and coach House Elmore Court now has space for 45 wedding guests to stay overnight… there’s even a self catering kitchen. All of this will be open for snooping on the day, and maps will be provided so you can explore at your leisure. Among the hand chosen selection of suppliers attending to transform the venue and serve mouth-watering food and drink, Savannah Miller will be part of the celebration with guests able to take a peek at some of her latest bridal collection. This is the perfect event for brides and grooms looking for something a little different, Mayfair will offer a host of wedding specialists including; hair and make-up inspiration from HC Hair & Make-Up; music from the Nero String Quartet and Curious Little Big Band; wedding photography experts Rob Tarren and Eve Dunlop; floral artistry from Flowers by Breige and gorgeous wedding cakes courtesy of Curtis and Co Cakes. Buffalo Tipi will also be showing off their quirky chill out spaces - perfect for festival weddings - as well as Lauren Grey Styling, who transforms venues with her styling prowess. MayFair takes place on Sunday 14th May 2017, with doors open from 12:00 midday until 16:00pm. Admission is FREE and you are all welcome. Let Elmore Court know you are going by visiting the event on Facebook.